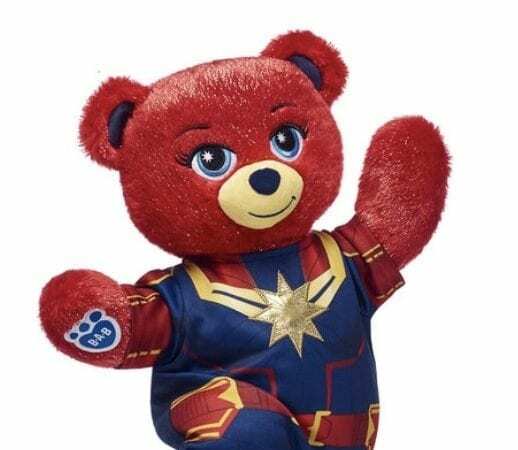 Well, Captain Marvel continues to roll out must-have collectibles, but today’s release is a bit different: a Build-A-Bear. 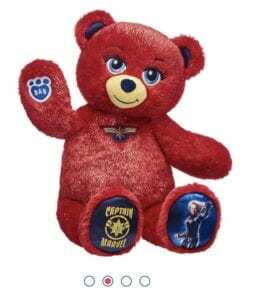 That’s right, now you can build your own Carol Danvers bear and dress it in her signature suit, too. Oh, and don’t forget about Goose, but he comes pre-stuffed and is about half the size of a typical Bear. (A full—size, buildable Goode would have been a hit, in my opinion.) You can order through the Tweet below if you do not have a Build-A-Bear by you, or you can go to a local setup and get to stuffing!